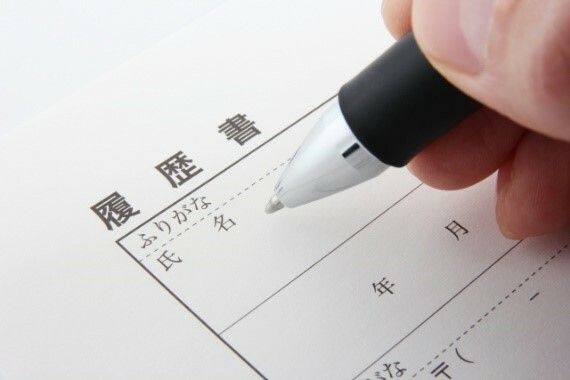 As a general rule, foreign students in Japan with a student visa are allowed to work only after getting a special permit (Shikakugai Katsudo kyokasho, Permit to perform activities other than the one allowed by one’s visa). With this permit, foreign students can work up to 28 hours per week (that become, according to school regulations, 8 hours per day, 40 hours a week only during “long school breaks”: summer break, winter break and spring break). Nevertheless, students are not allowed to work in the adult-entertainment industry. Average minimum hourly wage in the Tokyo area is about 1000 JPY. In some cases, social insurance premium and taxes are deducted from the paycheck. 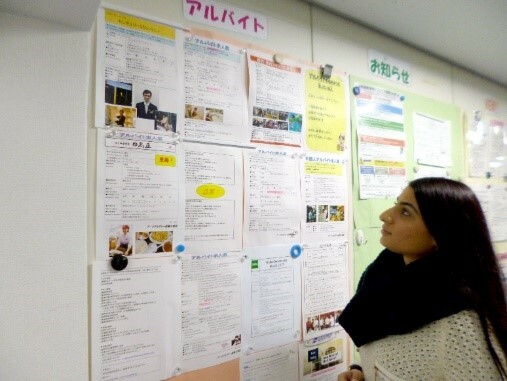 To be able to work part-time, a certain proficiency in Japanese is required, that vary depending on the kind of job. At ARC Academy, we display part-time job offers divided per level of proficiency needed. The school also organizes part-time job seminars for the new students, providing advice on how to make a resume, and helping with interview simulation.